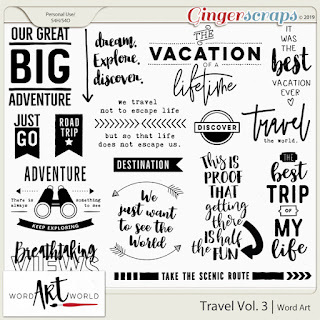 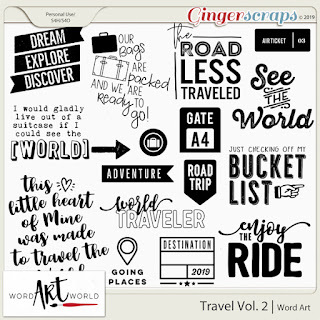 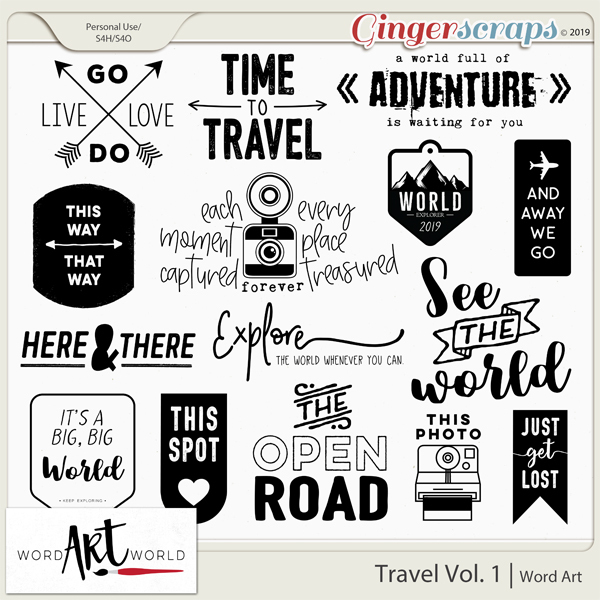 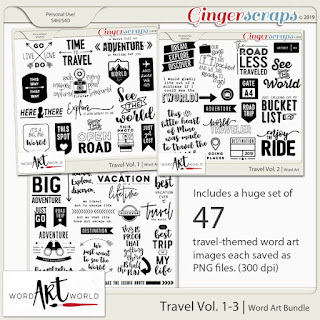 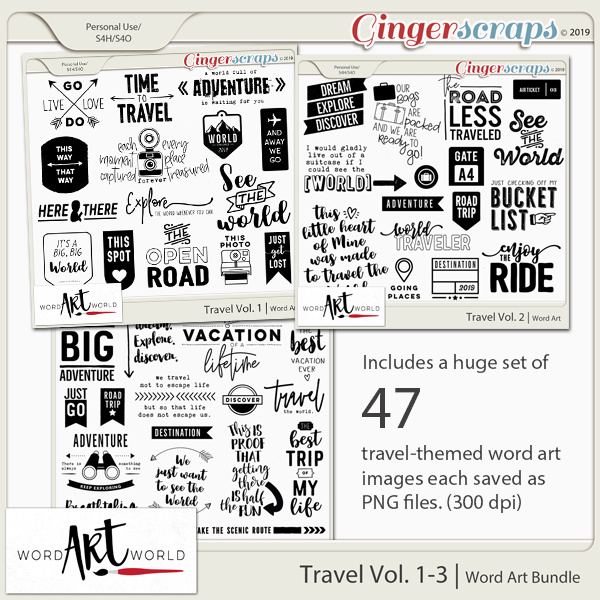 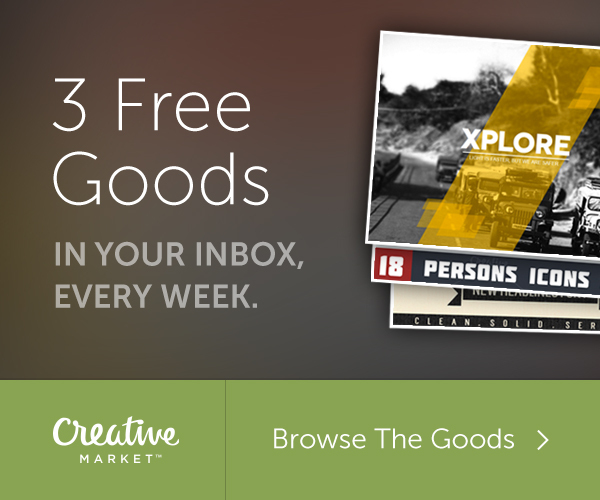 $2 Tuesday Deals, New Travel-Themed Word Art, Freebie! 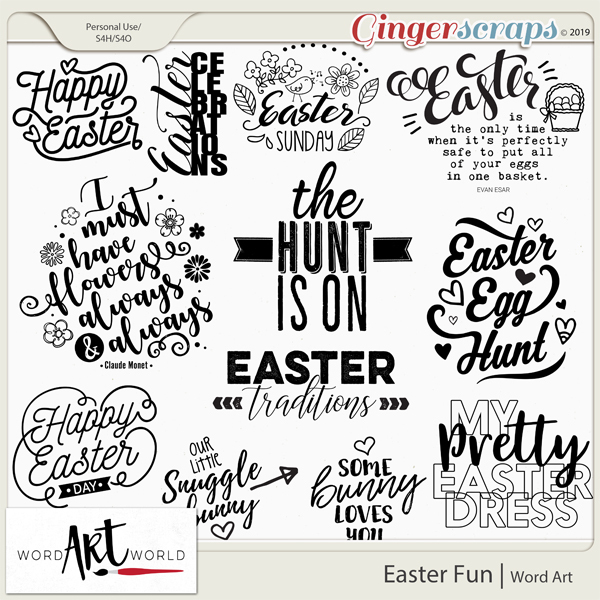 Easter Sunday has come and gone and Mother's Day is just around the corner. 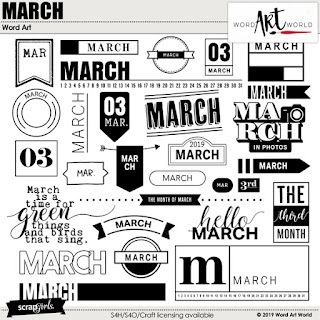 This year is just flying by! Use these beautiful products designed by Word Art World to scrap your holiday photos this year! Each is only $2 in my stores Tuesday only. 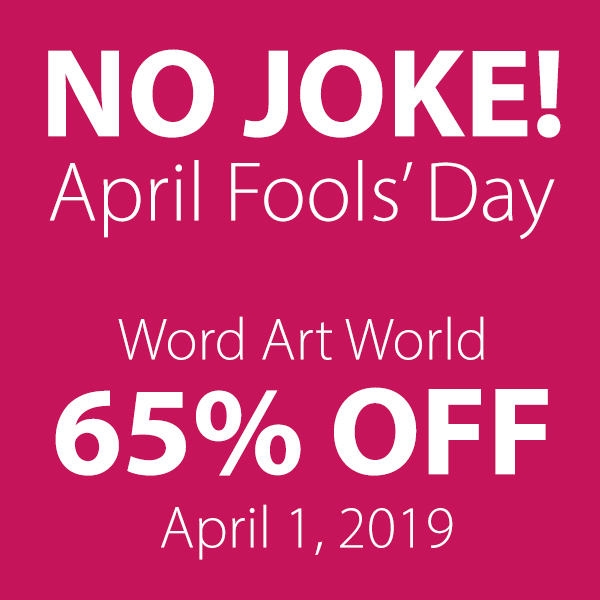 Offer ends at the end of April 20, 2019. 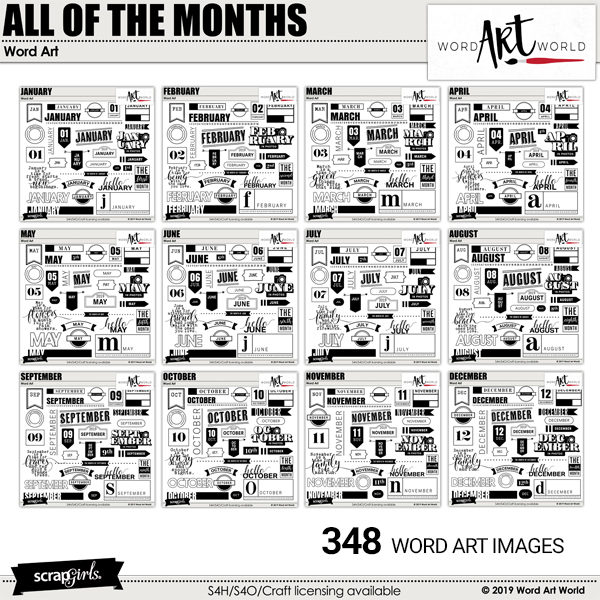 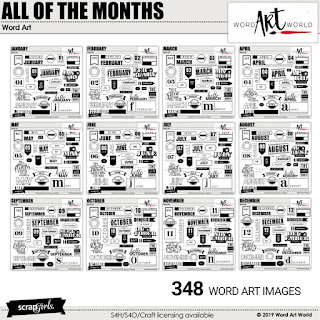 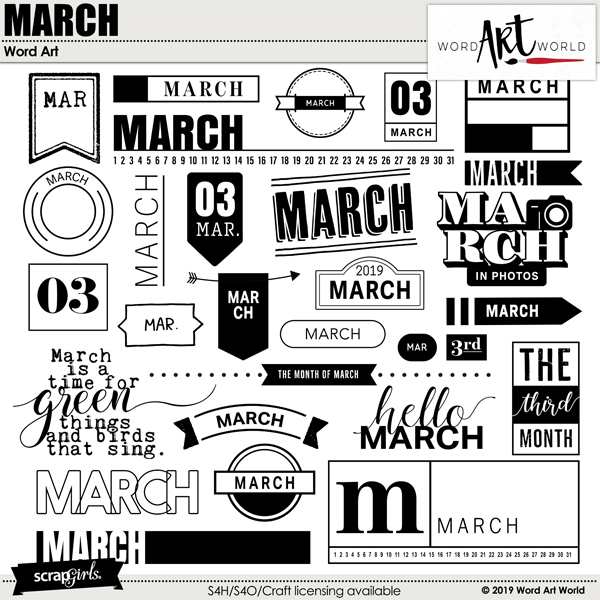 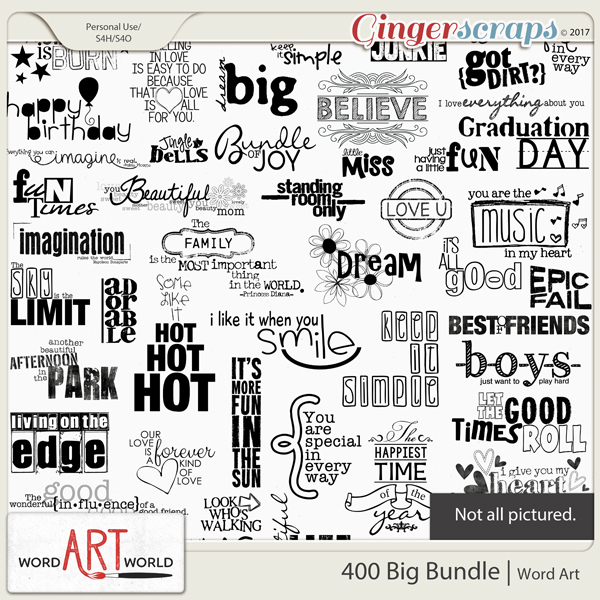 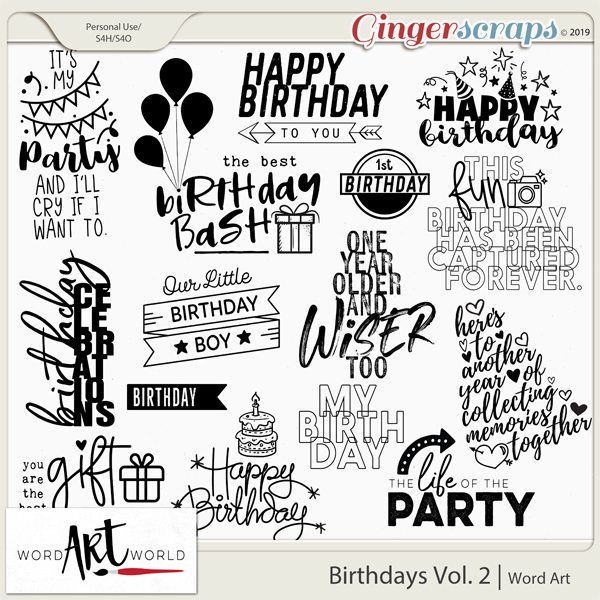 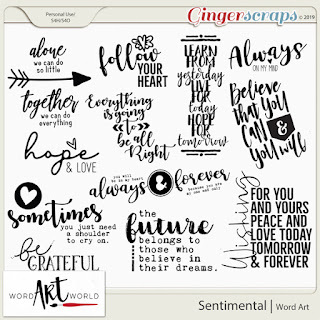 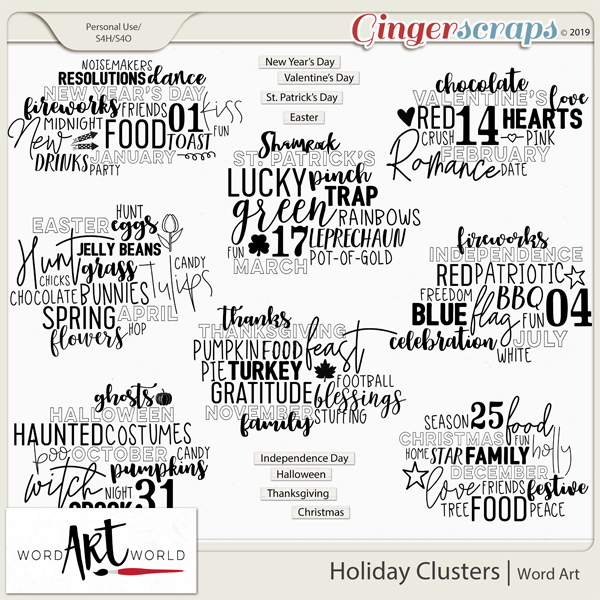 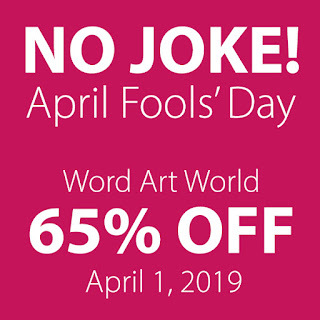 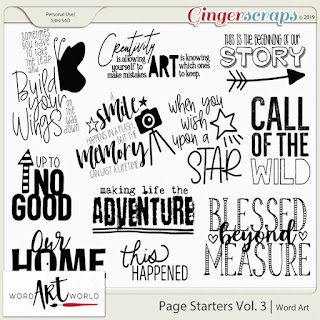 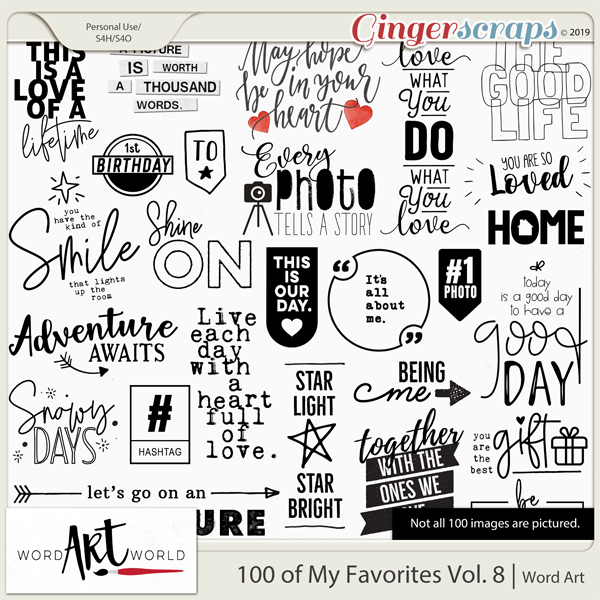 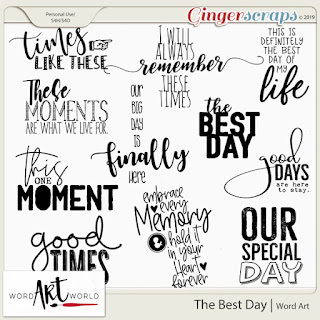 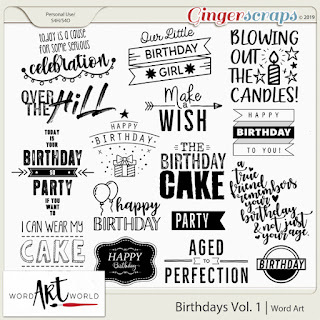 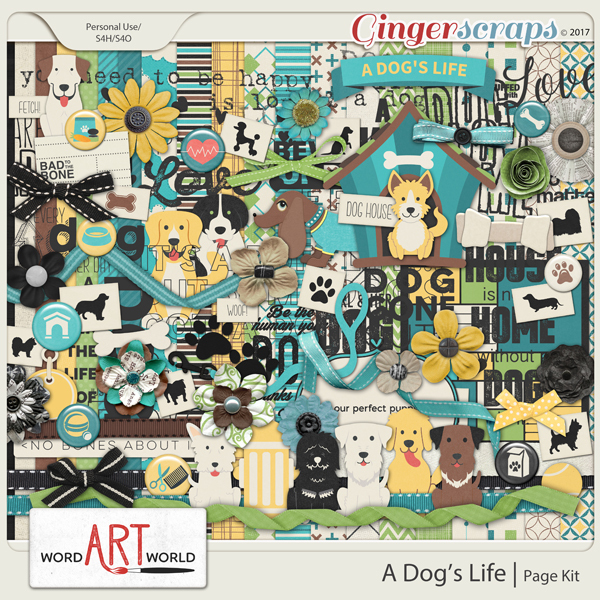 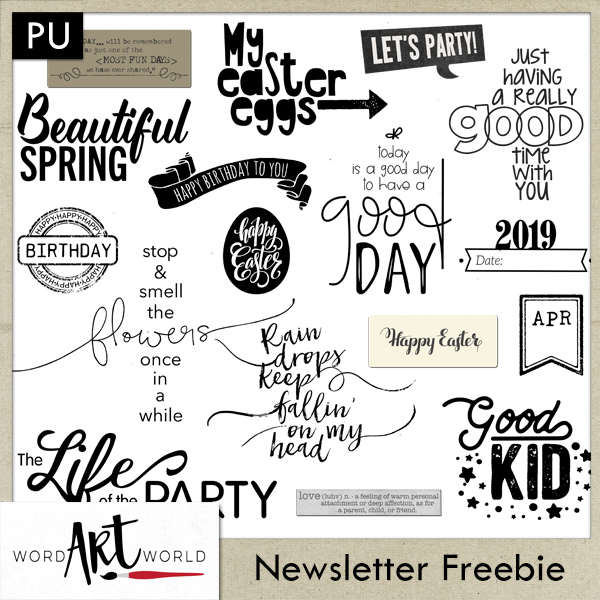 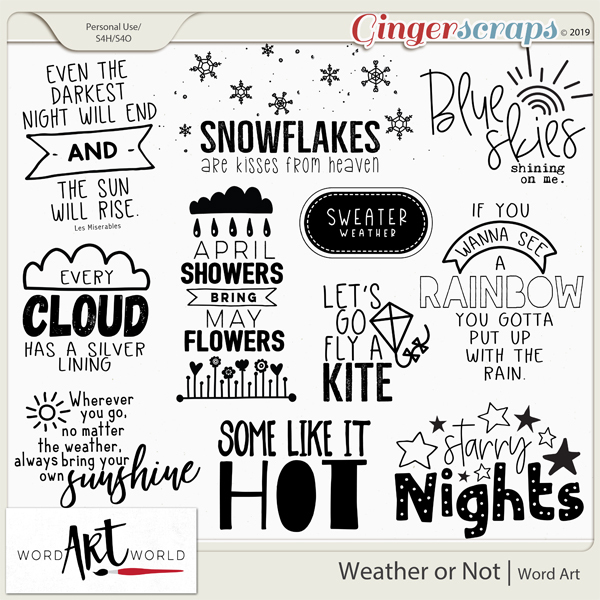 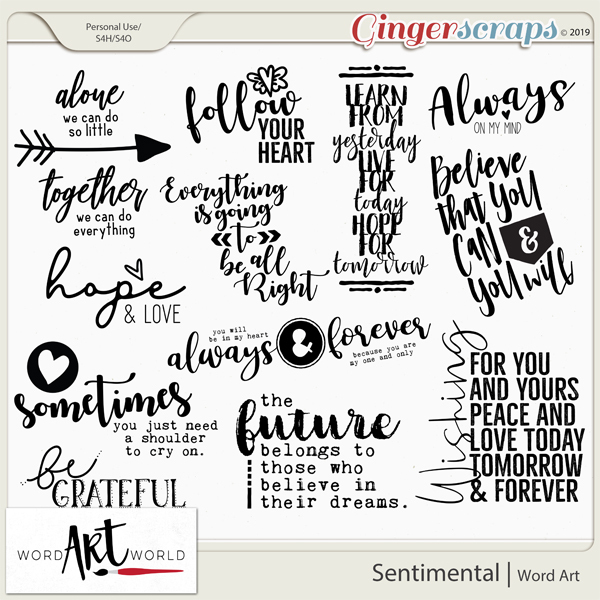 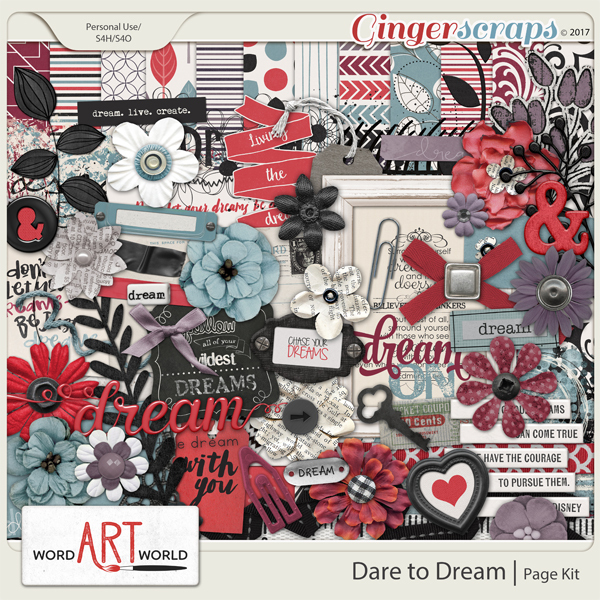 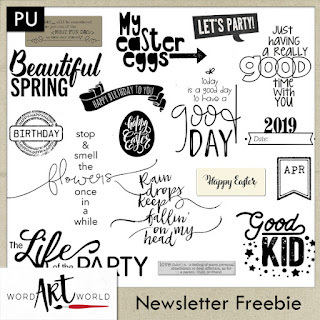 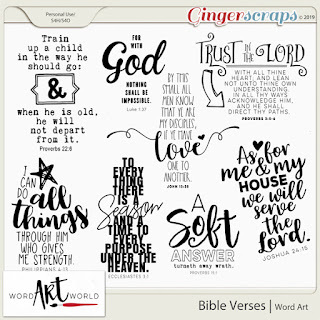 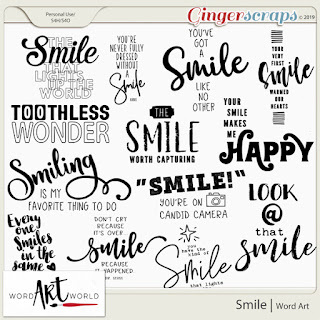 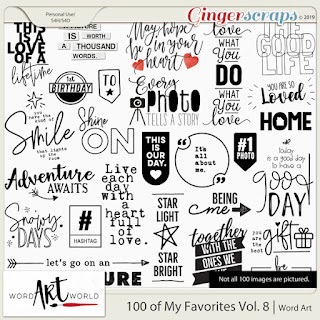 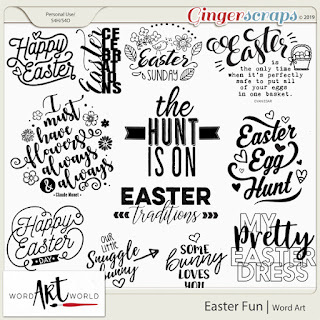 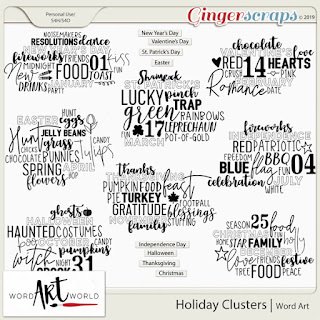 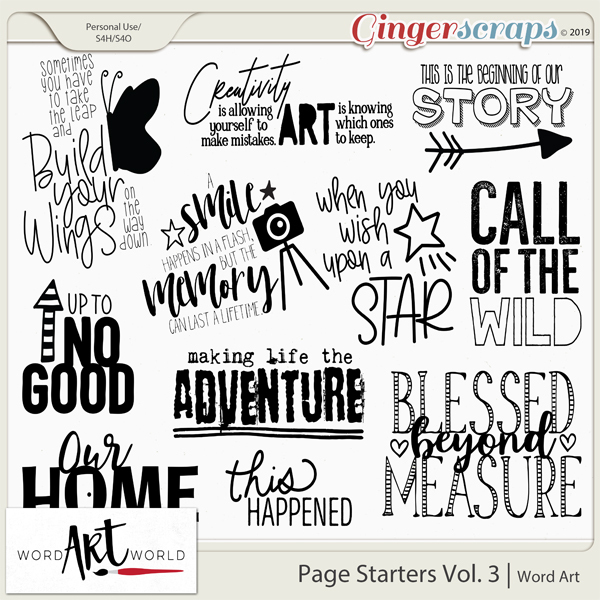 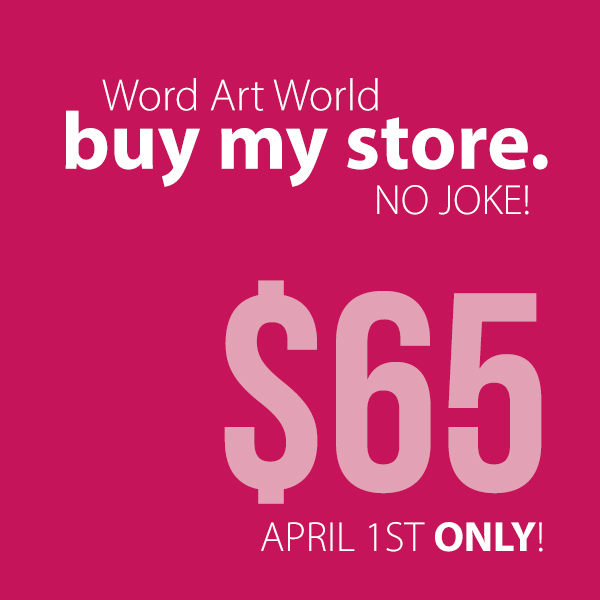 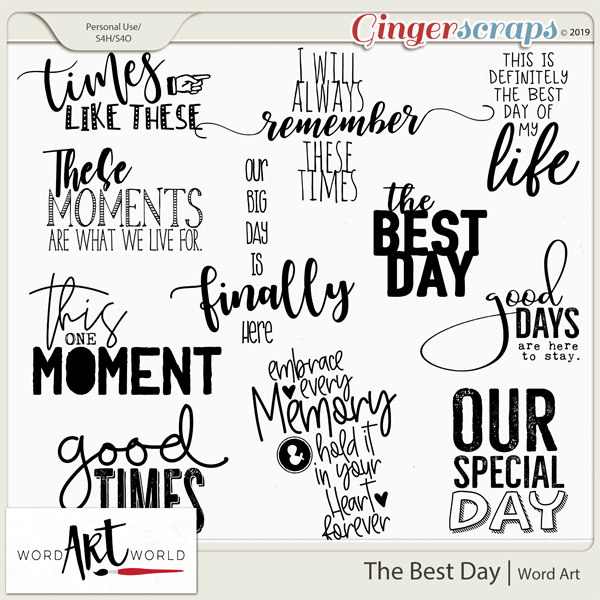 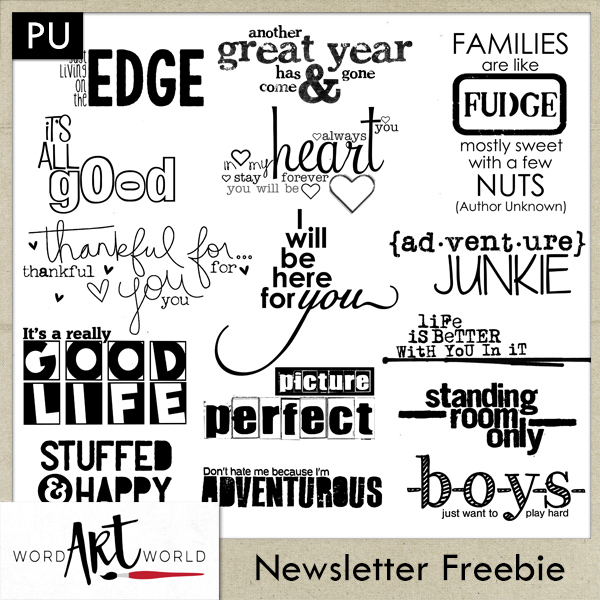 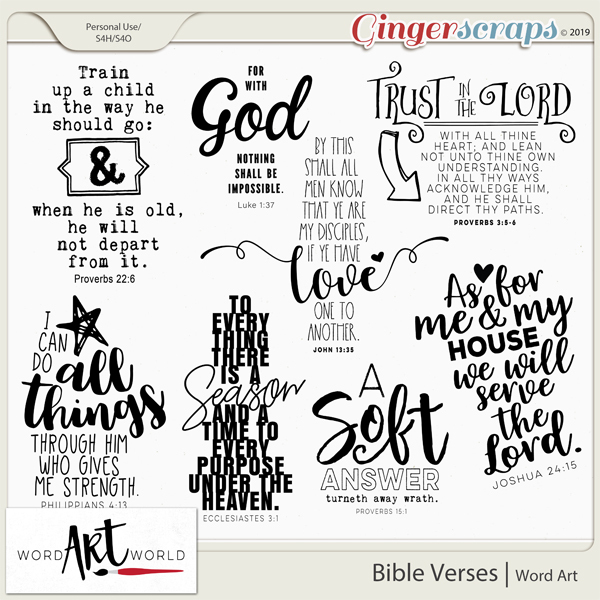 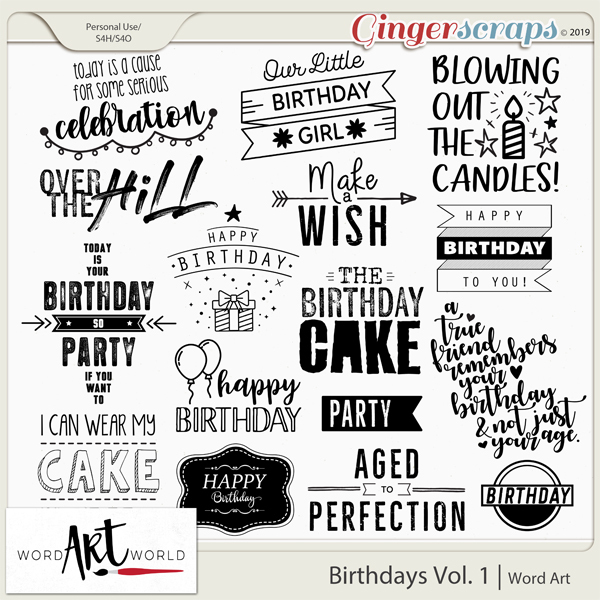 Tons of NEW Word Art Packs, 40% OFF Sale, Monthly Freebie! 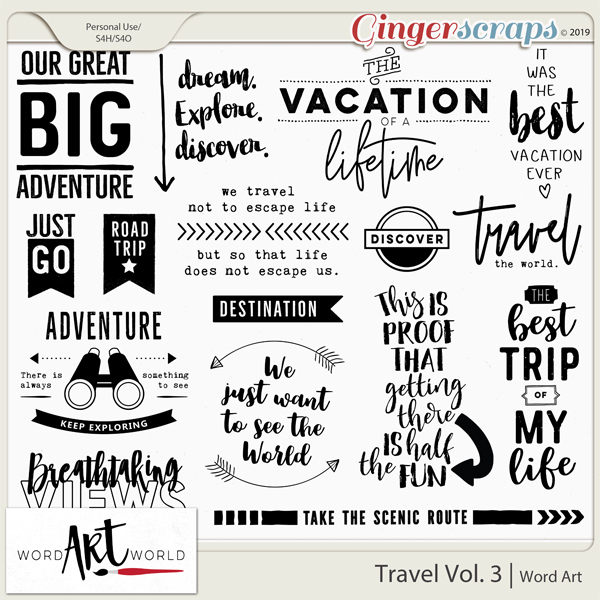 and in my store at Scrap Girls---and will be 40% OFF through Sunday, March 31.